Our design consultants help transform your interior from dull to upbeat and comfortable. 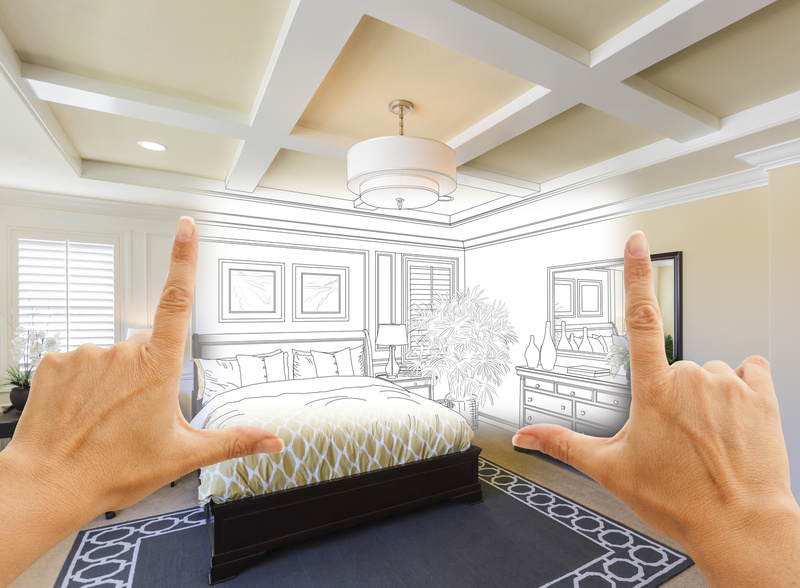 We encourage customers to take advantage of our in-house professional design consultants who are available for all design and remodeling related projects. They are familiar with the vast array of floor, wall, and window treatments offered by West Michigan Carpet & Tile. You can visit the store or arrange an in-home consultation. During the initial meeting you and your designer will analyze what work you need done, then start on the selection of materials. With a plethora of samples and displays, our showroom is like an Aladdin’s cave for the remodeler. Maybe you want to start remodeling with flooring. We have carpet, area rugs, tiles, hardwood, and vinyl options. The design consultants are very clever about matching your design wishes with your budget. When the materials have arrived and West Michigan Carpet & Tile’s installation techs have prepared the surfaces, your design consultant will monitor the job and make sure that the specs for the remodel are in-line with the finished job. If there are any problems, your designer can resolve them to your satisfaction. In every aspect of our business, we view our customers’ trust as our most valued asset. If you are from Kalamazoo, Portage, Paw Paw, Lawton, Schoolcraft or surrounding communities, take a visit to our showroom in Mattawan so we can start the process that finishes when you are enjoying your new, updates spaces.